2 days only: creativity, finances, organizing & systems, work/life balance, self-care, & more! Hey readers, a big bundle sale kicked off this morning, for 2 days only, and now’s the time to get it before it’s gone. 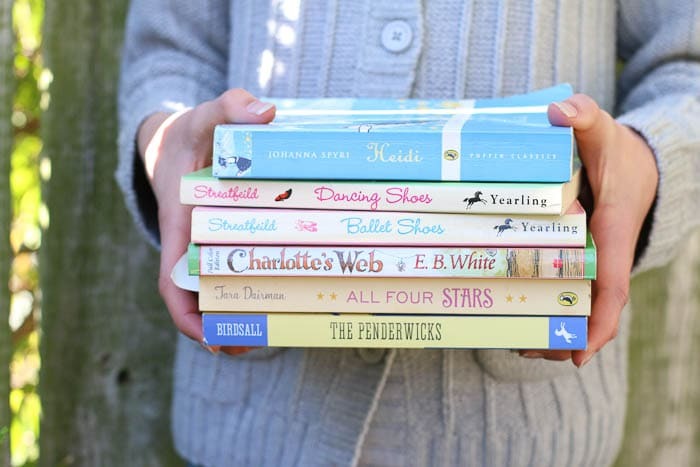 If you’re a blog reader, you’re probably familiar with the concept of the ebook bundle. In a nutshell, a bundle is a package deal: a bunch of ebooks (and courses, and printables, and tangible bonus goodies) available for much less than the individual items would total. Much, much less. I’m a longtime fan of these bundles and the people behind them. I don’t know how they manage to share so many amazing resources at a crazy value, but I’m super grateful for the classes and courses I’ve gotten for dirt cheap over the years because they make the magic happen. 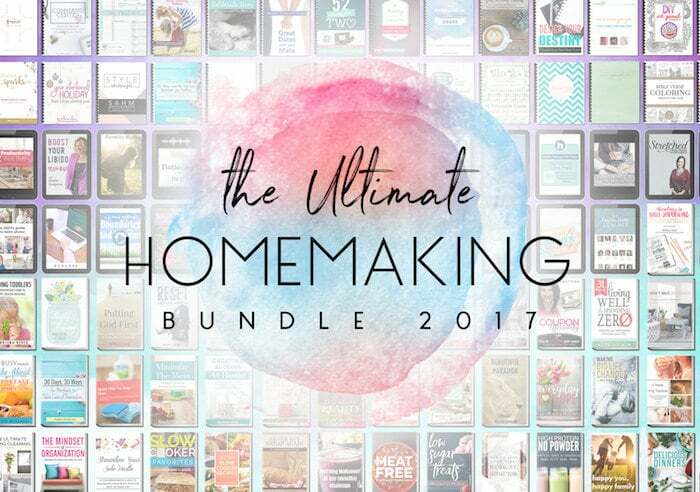 Right now—for two days only—you can grab the Ultimate Homemaking Bundle, worth a whopping $1,989.70, for just $29.97. If the word “homemaking” conjures an image of someone rising at 4:00 a.m. to knead their sourdough, no worries—this bundle covers a broad array of topics, like creativity, faith, finances, intentional living, organizing & systems, work and life balance, self-care, and more. I’m excited about this flash sale bundle in an extra way, because my class, What’s Your Reading Personality?, which usually sells for $15, is included with your purchase. I’m a big believer in the power of reading, and the power of personality frameworks as a useful tool for self-awareness, and this class combines these two favorite things. In this one-hour class I present nine distinct reading personalities, explain what each type looks like, explore what they like to read, and why they like to read it, and offer book recommendations and suggestions for each type’s reading life. I hope you’ll see yourself in these types, as well as the types of your friends, loved ones, colleagues, and fellow book clubbers. My hope is that understanding why you read—and why others read—will help you get more out of your reading life. We got great feedback on this class, which usually sells for $15. But purchase the bundle for $29.95 and it’s included with piles of additional resources and bonuses. • The Nester’s Cozy Minimalist class. I paid the $39 full-price cost—more than the cost of this bundle—out of pocket when Myquillyn released this class, which covers how to decorate a room from start to finish without over-complicating it. It was worth every penny. • Clutterfree with Kids by Joshua Becker. Read it, loved it, paid $6 cash for it. • The Spaghetti Shots: How to Take Better Photos of Your Kids During Everyday Life by Courtney Westlake. Read it, loved it, paid $7 cash for it. Great bonus offers are also included, like a free month of Kiwi Crate ($20 value, we’re fans), free one month subscription from Bookroo ($18), $15 store credit from Strawesome, and more. Everything you need to know is right here on this page. 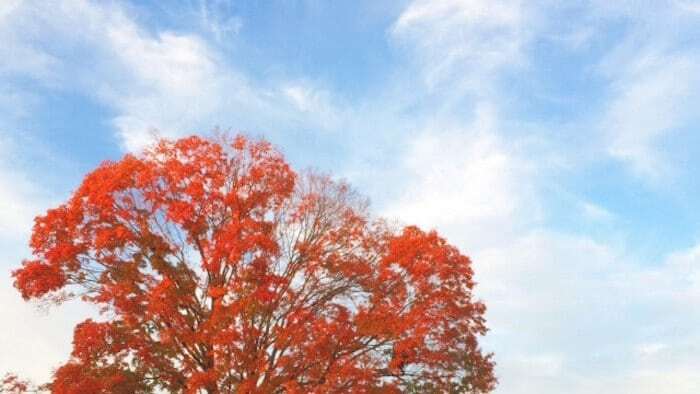 Look it over, decide for yourself if it’s for you, and enjoy it. I think you will. The bundle is available now, and is only good through Tuesday, October 24 at 11:59 pm Eastern time. Happy perusing, and happy reading!